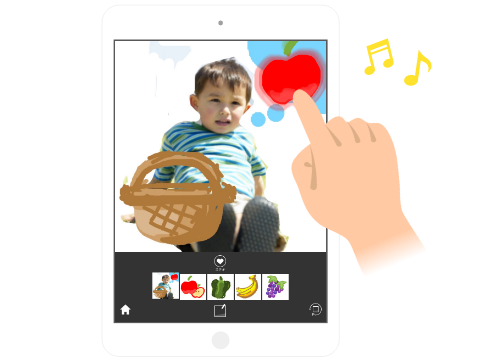 paintone - Using your own "images" and "sounds" To make original digital creations! Using your own "images" and "sounds" to make original digital creations! 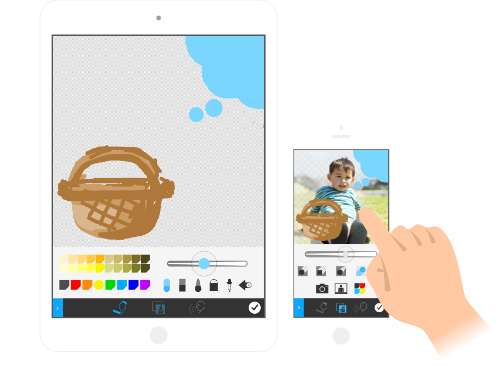 A magical app that makes a "sound-producing picture"
Choose the color and thickness of the pen and paint a picture freely with your fingers! You can also trim the photographed image with your finger and cut it out or make it the background of the Work. Just tap the microphone button to start recording!  Talk, make different types of noises by tapping objects etc... You can record any sound freely! You can also change the pitch and speed of the sound. 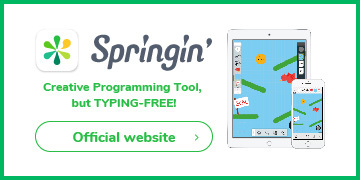 Arrange your drawings freely! Just drag the item of choice while holding it with your finger. When you touch the picture it will make the recorded sound! Musical instruments, picture books and message cards... Any idea can come to life! to people all over the world! 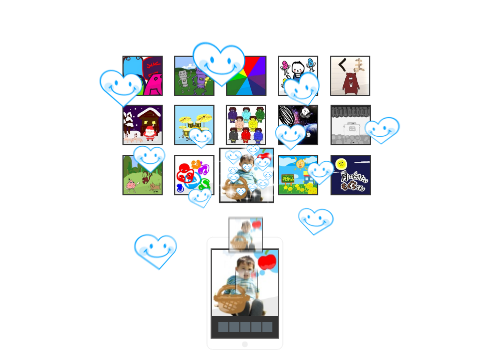 You can download Works created by other users all over the world. And it's easy to show your own works of art, too. Your work might become popular all over the world, who knows! Give life to children's imagination. Give them freedom to create and they will stay focused. Works and how to videos are available! Check our facebook page for the latest news!